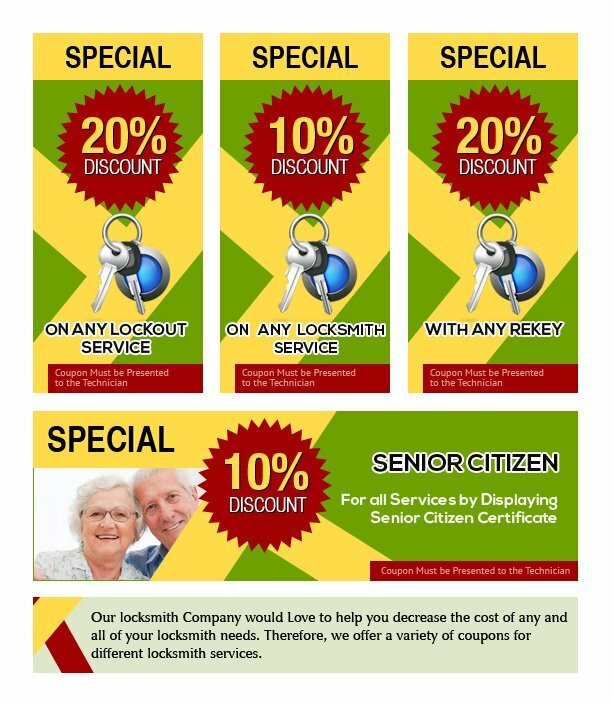 Locksmith Master Store is offering exclusive discounts to all their loyal customers to thank them for their business as well as support. Call us at 425-749-3861 to know more about the exciting deals and ongoing promotions. 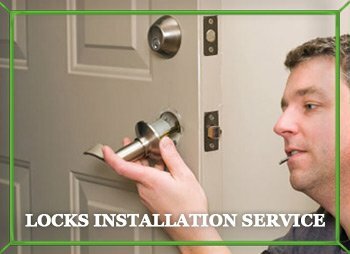 Allow us to reward your loyalty through our discounts across all the services!